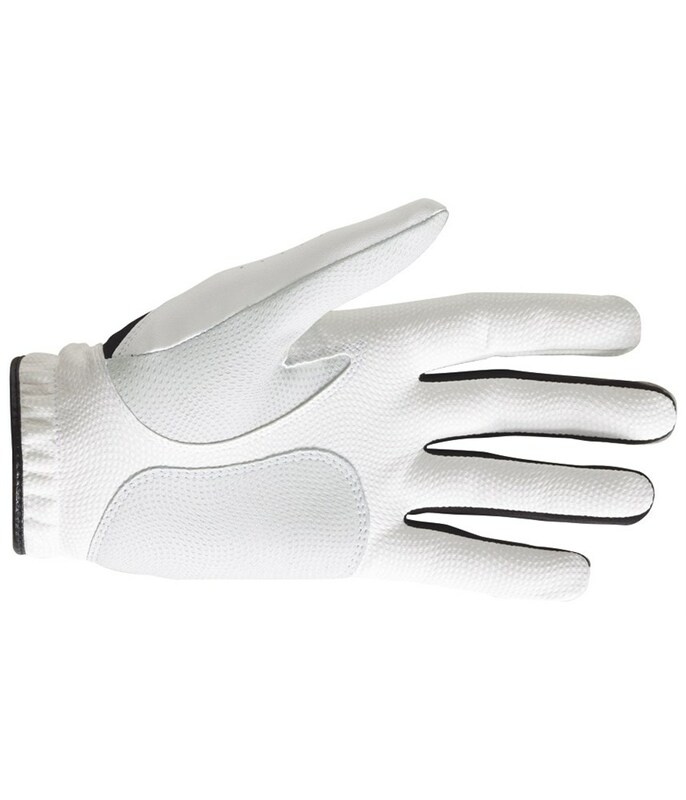 Perfect fit and genius with the mark key at the glove. 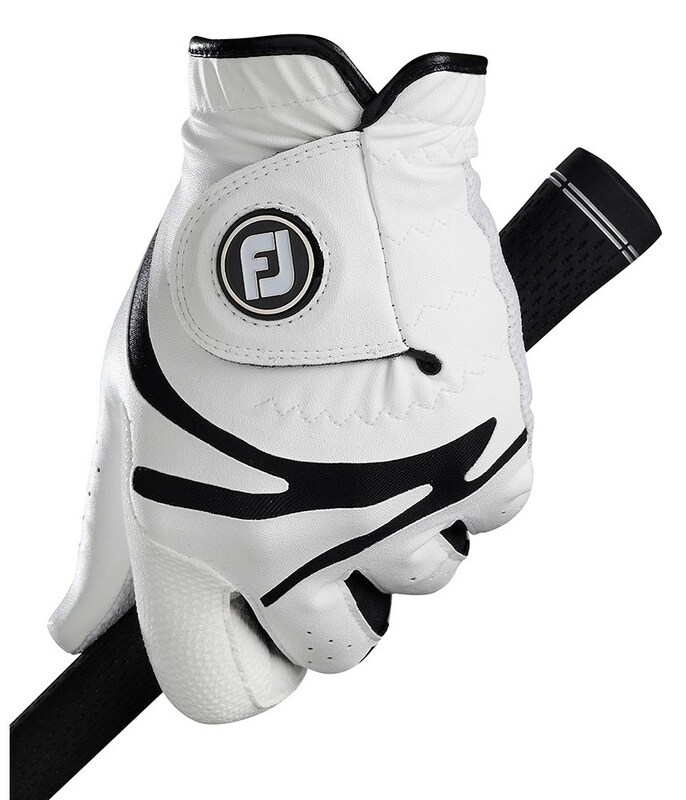 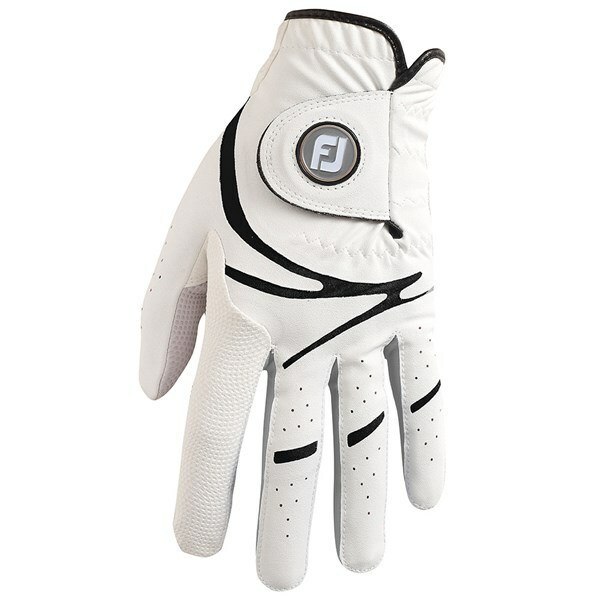 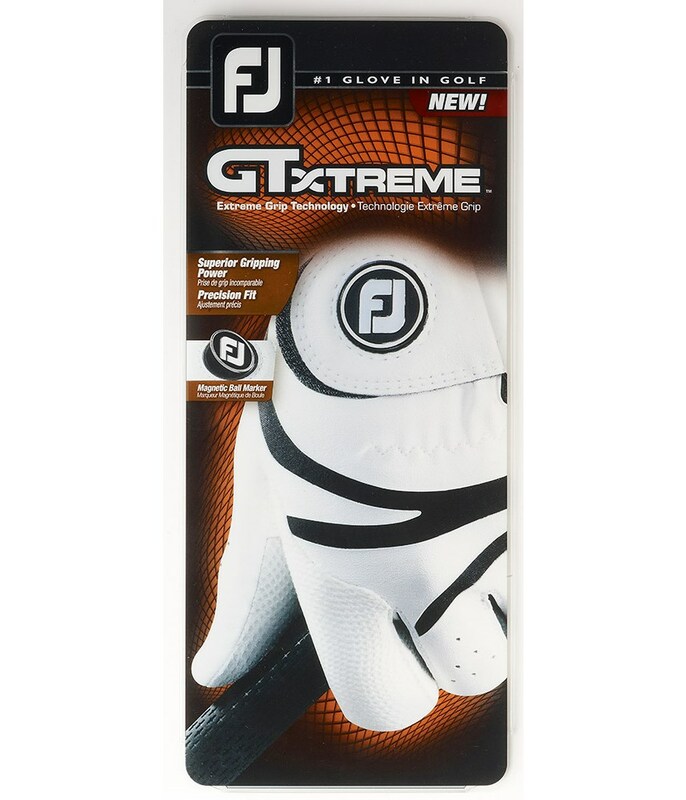 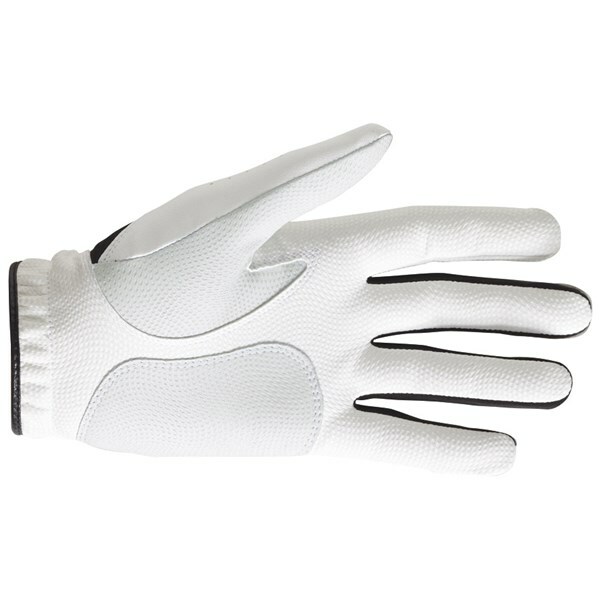 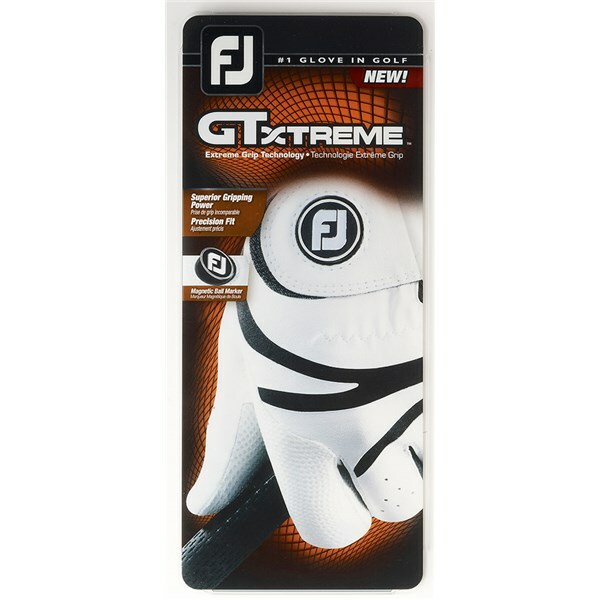 The FootJoy Ladies GT Xtreme golf glove is all about enhancing the overall performance of the glove so you are able to wear it in all climates. 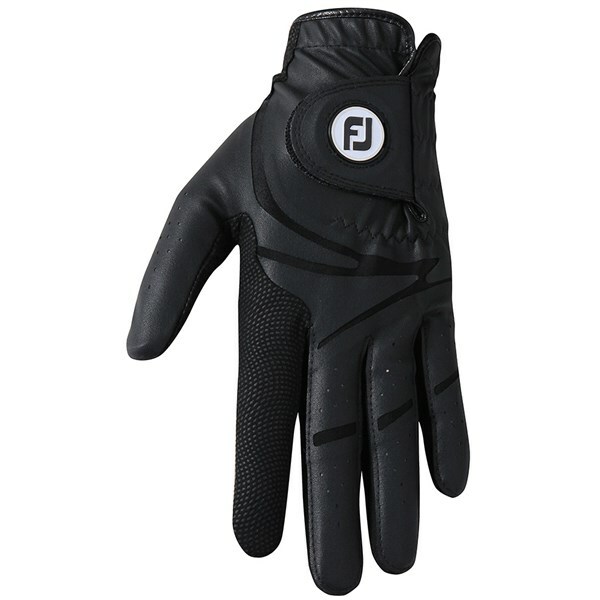 FJ’s latest APL leather thumb and palm panels provide a soft yet durable feel with brilliant grip performance in all weather conditions. 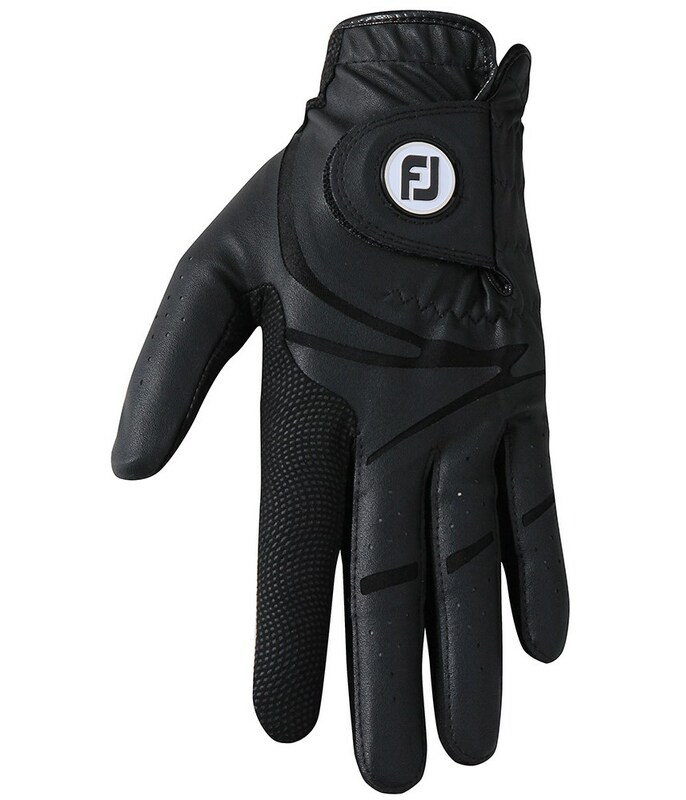 A FiberSof palm and body enhance the fit of the glove while FootJoy’s PowerNet mesh panels increase the hands flexibility while gripping the club. 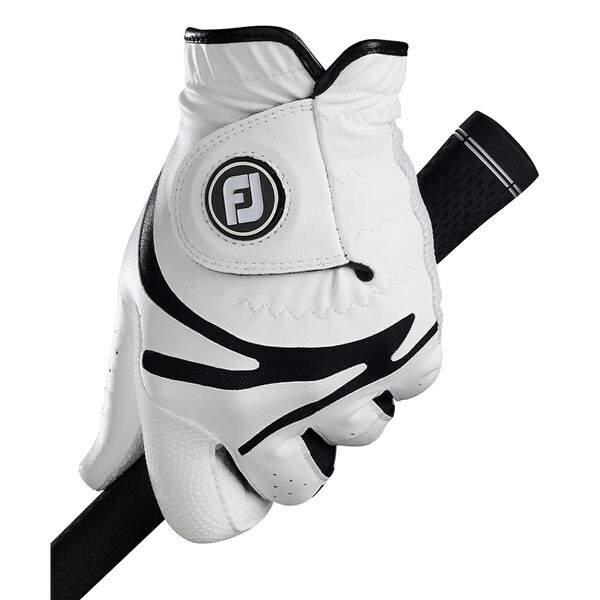 FootJoy have then added a ball marker on the velcro closure tab so you do not have to go digging around your pocket or golf bag.